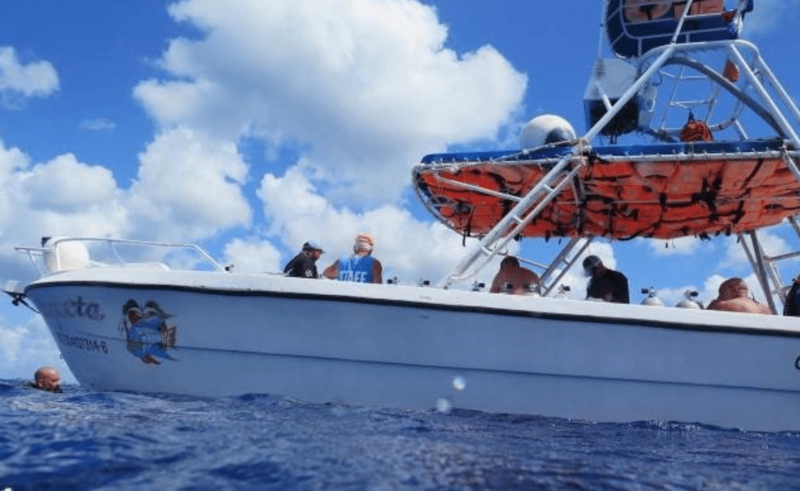 Dive operator Dive Paradise Cozumel recently announced the beginning of its collaboration with the local nonprofit Cozumel Ocean Research (COR) focused on enhancing the organization’s efforts to gather valuable scientific data on Cozumel’s legendary marine environment. Dive Paradise is dedicating the month of October to Cozumel Ocean Research, and to the knowledge gained via these programs which will be used by COR to design effective conservation and educational campaigns for Cozumel. Throughout all four of Dive Paradise’s locations, a percentage of all diving bookings made during the month of October will be donated to COR. For those who wish to make a donation directly online, the “donate” button on Dive Paradise’s website will be linked to COR’s donors page for seamless transactions. In addition, COR-branded merchandise such as t-shirts will be available for purchase in Dive Paradise’s retail shop for the remainder of the year. To further advance the synergy between Dive Paradise and Cozumel Ocean Research beyond October, boat dives will be complimentary on a space-available basis for local COR volunteers, also known as “citizen scientists,” and for COR personnel who are diving to monitor turtles and eagle rays. With a focus on enhancing their dive experience, Dive Paradise will also encourage customers to become COR volunteers and to embrace “citizen science” whereby they will learn how to monitor and submit reports about their own dives. 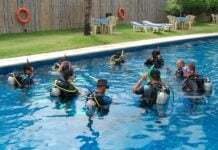 In addition, Dive Paradise staff will have the opportunity to participate in training workshops conducted by COR regarding “best practices” for environmentally responsible diving and snorkeling.